If you’ve been following us for a bit, you’ll surely know that we are absolute suckers for hand made things, and more importantly for independent creatives going at it alone to bring to life the things they are most passionate about. 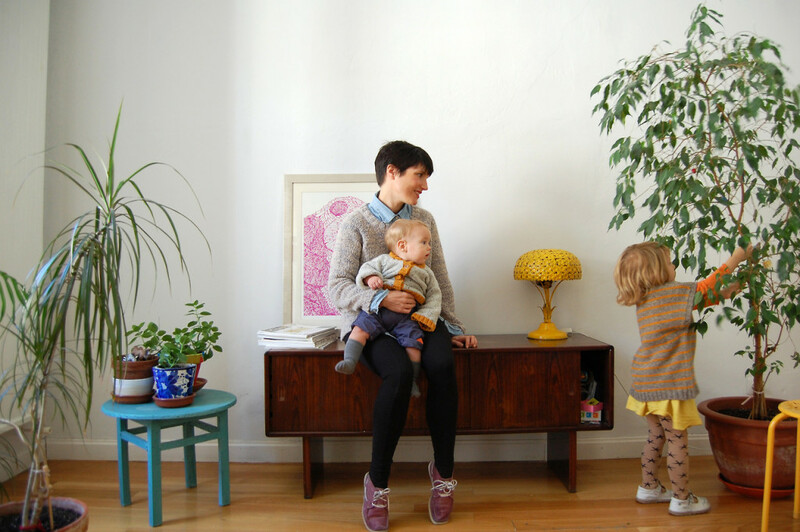 That’s why when our dear friend Marta Bahillo launched her children’s clothing brand out of her Madrid apartment we instantly fell in love. 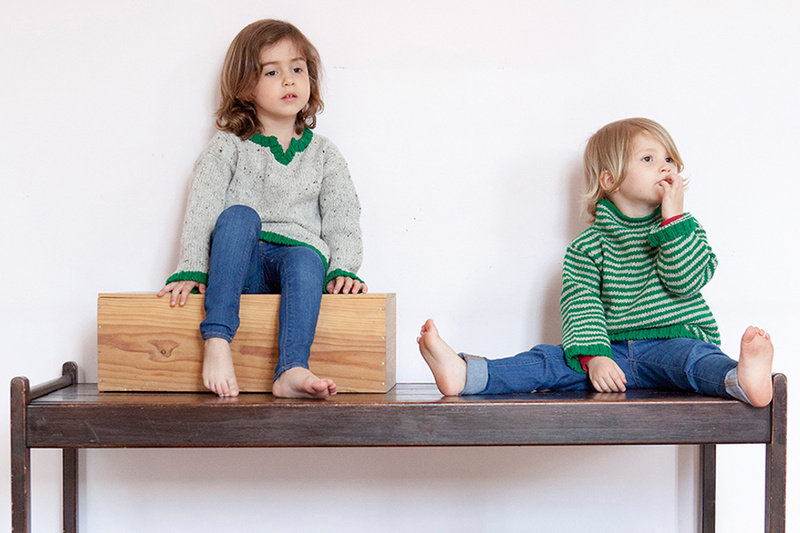 babaà focuses mainly on children’s knitwear for everyday use. Every item is hand made in Spain, carefully designed and built to last. It’s truly inspiring to see this mother of two sticking to her beliefs in what makes quality garments for the little ones. To accompany this feature, we also put together (with the help of Marta and her daughter Matilda) a spotify playlist made specially for the youngest listeners. So press play and read on! CF: Tell us a bit about Babaà, what is the concept behind the brand and why did you feel a need to create it? CF: Where did you first draw inspiration from when thinking about launching the brand? 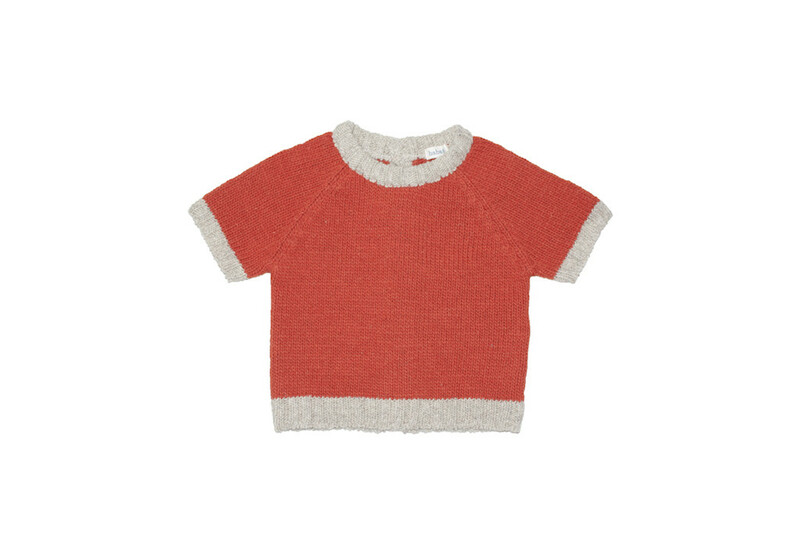 Mainly from children themselves, children wearing their handmade knits. Also from children´s illustrations like Elsa Beskow‘s or Carl Larsson‘s and always from Summers and Christmas spent with beloved children in Ireland. CF: Why is working with natural, locally sourced materials important for you? 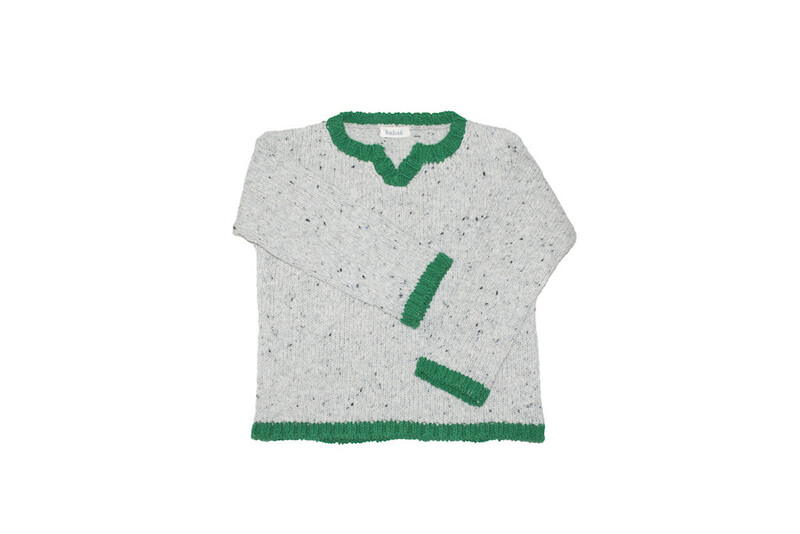 I can´t think of knitwear if it is not made with natural yarns. 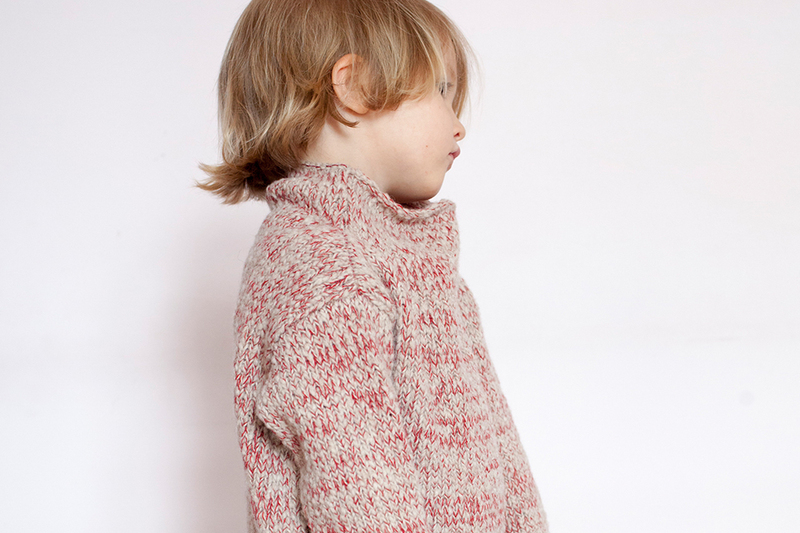 We can all feel the difference between an acrylic jumper and a woolly one for example, well, kids do too. And I find it so important to support the little textile industry left in Spain, plus it is much nicer to work with people you meet and talk to every day. I feel like I am part of a team. CF: So far you’ve specialized on knitwear items. Where does your love for knits come from? I have always loved knitwear. My grandmother used to always knit for me and I never learned from her, but I always loved wearing her knits, so special. We had a school uniform and she would knit our school jumpers so that they would be pure wool. Then my dear friend Ciara taught me how to knit while I was living in Ireland and I never looked back. When I studied textiles design all I could think of was knitwear! and years later I was lucky enough to specialize in it, designing knitwear for a big company while living in Buenos Aires, I learned so much! I still love knitting and looking at old knitting books, specially Elisabeth Zimmerman’s ones. CF: What is your favorite thing about being based in Madrid? Being able to have a big apartment in the city center, walk everywhere, bring my kids to a big park full of trees, meet my friends so easily… I like the lifestyle we can have here. CF: What can you tell us about the upcoming FW13 collection and beyond? I am currently designing FW14, this time I will be shooting the lookbook in Ardmore, a lovely sea town in the south of Ireland that is very special to me, surrounded by friends and their kids so I am kind of designing for them, it makes it all much nicer. There will be babaà classic jumpers and new colours, but also hats and scarves to make sure they are all super warm! I am also designing more for women cause I get many requests, but all coming from the children´s collection. I am also excited to launch the SS14 collection, I love the colours! 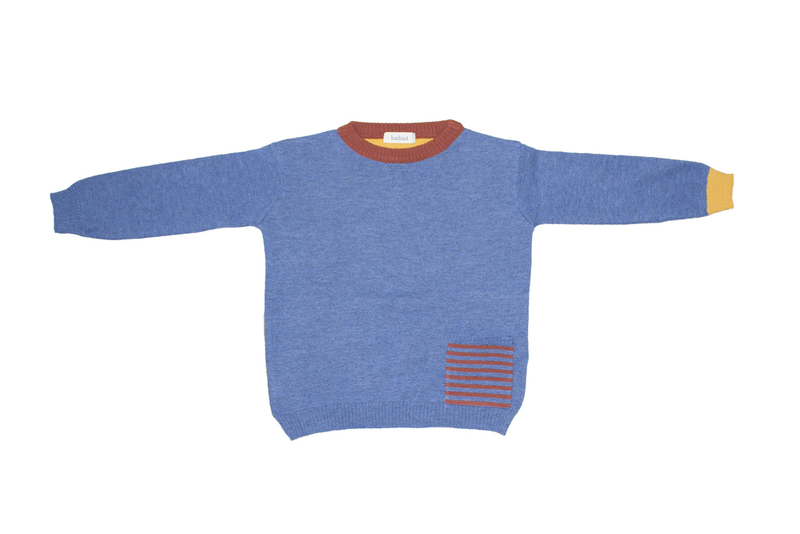 There will be of course babaà jumpers but also dresses and shorts I can not wait to show you!